Richard Alston has been making dance for 50 years. He will celebrate his half-century with a programme full of his trademark lyrical choreography performed by undoubtedly one of the world’s best dance ensembles. Show Days 10:00 - 20:00. Non-Show Days 10:00 - 18:00. Please note the Box Office is closed on Sundays except when it is a Show Day and will open 2 hours prior to the performance. 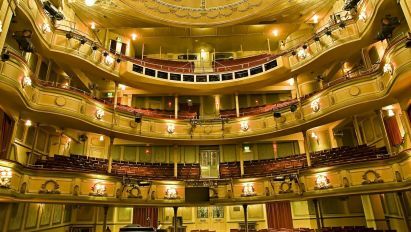 Theatre Royal Brighton opened in 1806 and is one of the oldest working theatres in the country. 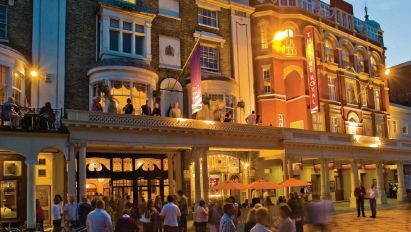 Ibsen premiered a UK production of The Doll’s House at the Theatre and Lord Olivier, John Gielgud and Dame Judi Dench have all performed on the famous stage. 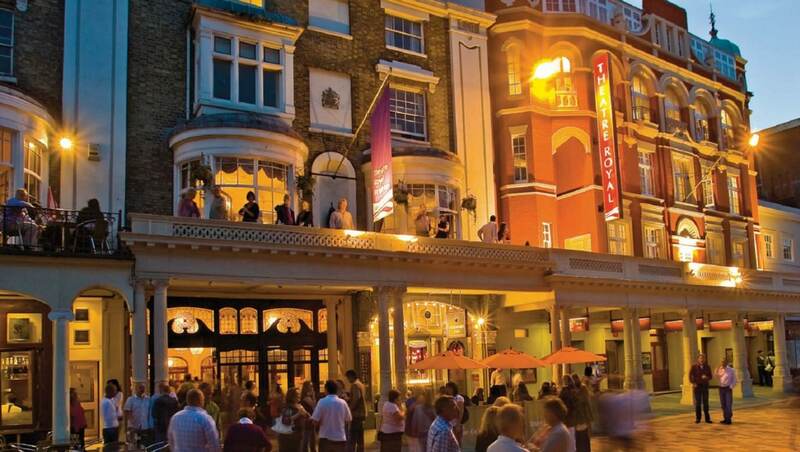 Theatre Royal Brighton has a bright future as it starts a third century of entertaining audiences.